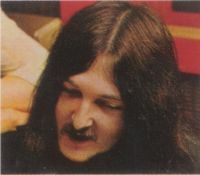 Garth Watt Roy teamed up with his bassist brother Norman to form the Greatest Show On Earth who released two albums, "Horizons" and "The Going's Easy", for EMI's progressive Harvest label. 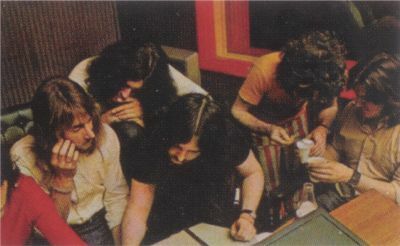 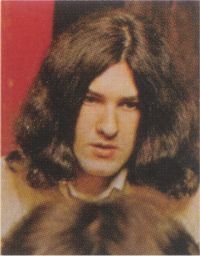 Since then he's recorded with the likes of East Of Eden, Limey, Marmalade, Steamhammer, Bonnie Tyler, Barbara Dickson, The Barron Knights and was also a founder member of The Q Tips. 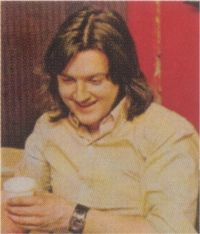 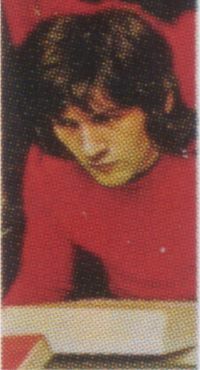 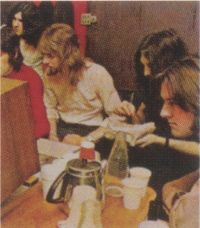 Mick Hawksworth went on to work with Matthew Fisher before teaming up with Alvin Lee for The Ten Years After LPs "Rocket Fuel" and "Ride On". 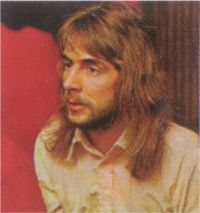 Drummer Paul Francis went on to work with Tranquillity, Maggie Bell, Mick Ronson, and Chris Spedding and has recently been touring with Steve Harley.